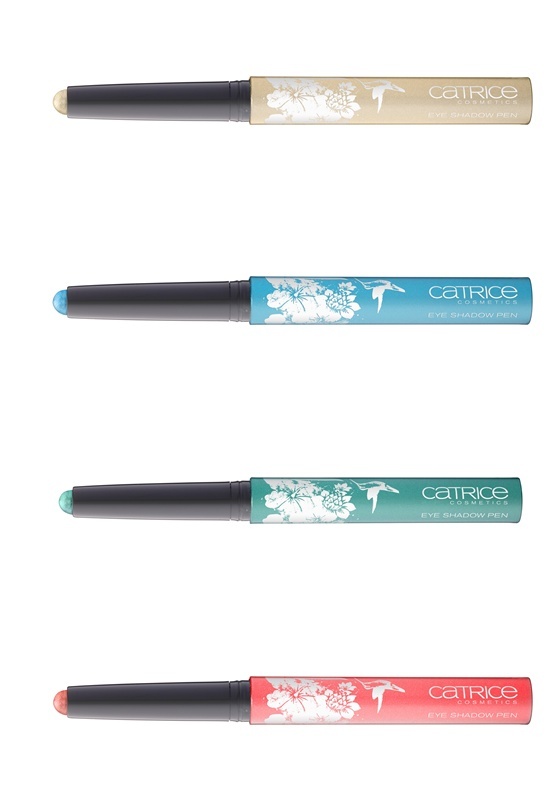 Mais uma colecção para o Verão, desta vez da Catrice. Chama-se Coolibri e é inspirada no colibri, um pássaro exótico bem colorido das profundezas da Amazónia. Estará disponível em Junho/Julho. 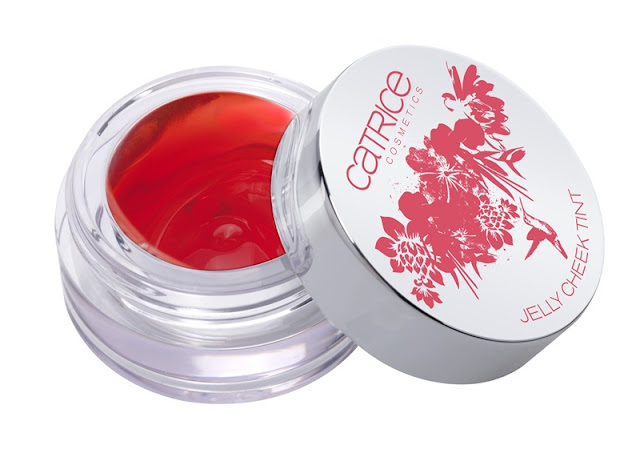 Another Summer collection, this time from Catrice. It's called Coolibri and it's inspired in the coolibri, an exotic and colorful bird from the depths of the Amazon. It will be available in June/July. Fantastic and full of color – it beats its small, powerful wings enthusiastically and hovers above the blossoms of gorgeous exotic flowers: the coolibri, a tiny hummingbird with bright, colorful feathers from the depths of the Amazon. 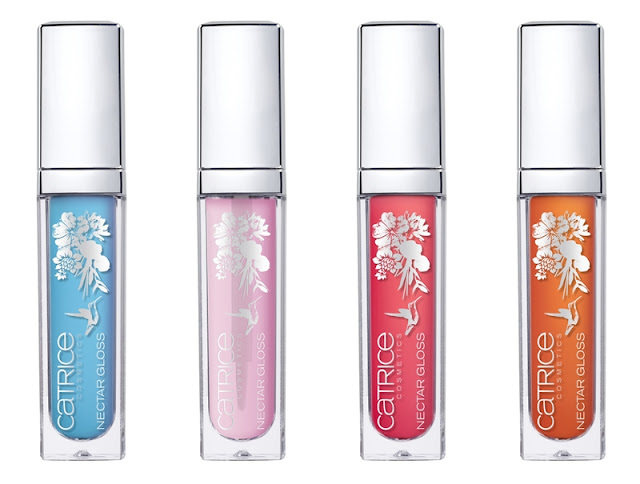 Its mysterious home and breathtaking blaze of color offer the inspiration for the contrasting and fashionable colors of the 2012 summer season catwalk looks with intensive, bright color blocking – and is reflected in the Limited Edition “Coolibri” by CATRICE. In June and July 2012, sunny yellow and rich green shades, cool turquoise blue, warm orange-red and fresh pink whisk you away to the iridescent world of Amazon colors. Strong colors in stark contrast to soft textures – your eyes and nails are sure to be ultimate eye-catchers emphasized by soft, subtle lips. 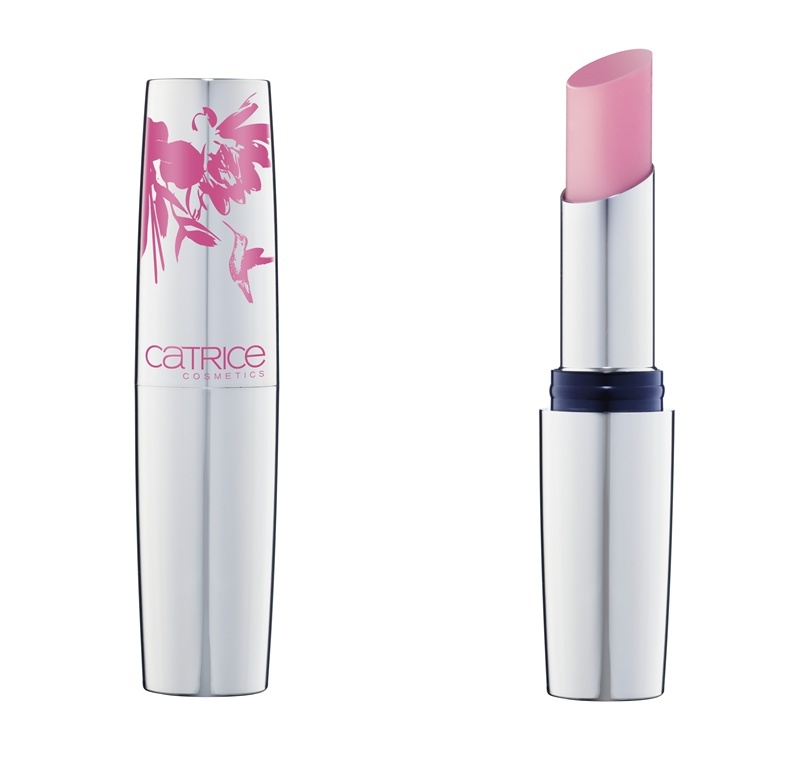 The ideal make-up for summertime – fascinating, light and radiantly beautiful! que vontade de experimentar tudo!! Onde vai estar à venda online? 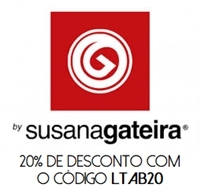 Adorei alguns produtos! A ver se encontro alguma coisa nas lojas, porque regra geral nunca apanho estas novas colecções. Às vezes é mesmo difícil achá-las! I'm curious about those eyeshadow pens, though I doubt we'll get that LE here. Obrigada por seguires =) Vou passar no teu também! 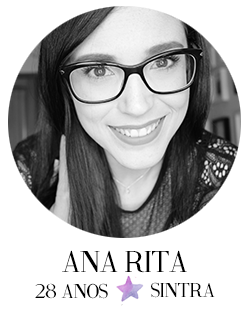 Aquele blush parece muito interessante! Achei amorosamente fresca! Mas para variar nao deve chegar a Coimbra :( oh frustração. Aquele gloss azul é lindo. Amei as coisinhas da catrice..